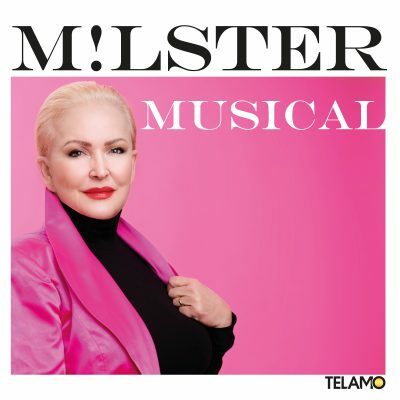 Advance ticket sales for the new musical concert program “Milster singt Musical” are open. Angelika Milster, the First Lady of musicals is presenting the finest musical highlights in an exclusive concert program. Angelika Milster took part in the German premiere of the musical “Cats” by Andrew Lloyd Webber in Vienna. The theme song “Memories” then became her trademark. Thirty years later, Angelika Milster is on stage again in an Andrew Lloyd Webber musical with the title role of Norma Desmond in Sunset Boulevard. Her name is synonymous with the musicals staged at the Theater des Westens under the aegis of Helmut Baumann. 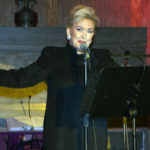 She was on stage in Hamburg as the baroness of Waldstätten in the German debut performance of the musical “Mozart!” In her new concert program Milster singt Musical Milster’s unmistakable voice can be heard during a voyage through more than 30 years of musical history in her great high-profile female roles: Elisabeth, Evita, Milady de Winter (3 musketeers), Baroness von Waldstätten (Mozart!) and Norma Desmond (Sunset Boulevard) are only a few examples. “Sunset Boulevard" also during the 2018/2019 season in Thuringia!